Lost the Mega Millions? Don't worry, have a pizza slice. 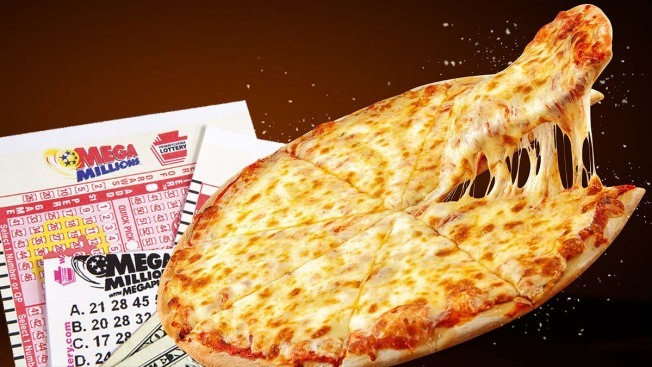 A San Ysidro pizzeria is offering a prize to Mega Millions losers who missed out on the $1.6 billion record jackpot. Villa Italian Kitchen is offering a free Neapolitan Cheese pizza slice with a purchase of a beverage to people who bring in their losing ticket. The offer is valid for Wednesday only. The pizzeria says only original tickets will be accepted. Limit one per customer. Villa Italian closes at 9 p.m. More information is available online.